Do you wonder which are the best things to do in Puerto Aventuras? Then you are in the right place! Puerto Aventuras is in the heart of the Mayan Riviera, but tucked away from the hubbub of other busy tourist destinations. A luxury seaside community which offers plenty to do. In fact, it is a paradise for those people who love water activities like, snorkeling, sailing and, of course, scuba diving. Moreover, staying in Puerto Aventuras means you are close to a variety of excursion options. Discover the top ten things to do in Puerto Aventuras reading this article and plan your next vacation trip easily. Things To Do In Puerto Aventuras If You Are A Scuba Diving Lover. Puerto Aventuras is a dream come true for every scuba diver. 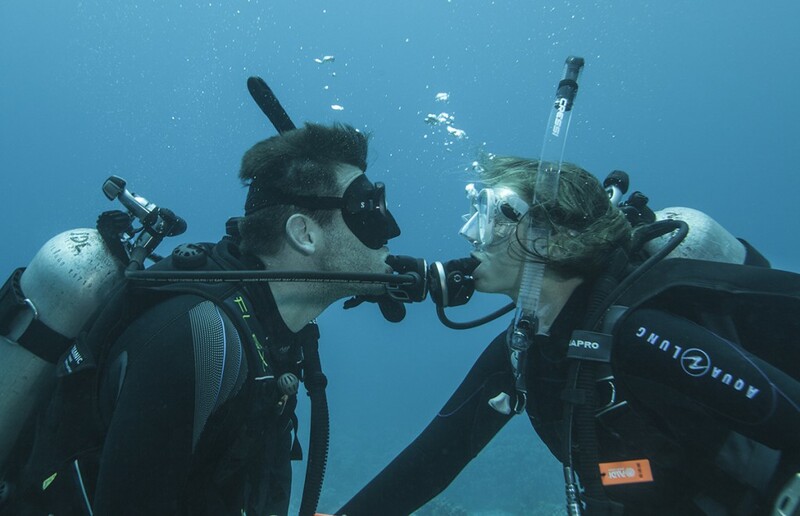 In addition to its amazing coral reefs a few hundred yards away from the beach and its underwater cliffs, there are more thrilling scuba diving adventures waiting for you!!! Night Dive. Something to do in Puerto Aventuras that intrepid divers shouldn’t miss. Everything is different at night. Among the things to do in Puerto Aventuras, the night dive is the only one which opens the door to an unknown world. There, despite the lack of day light, the colors are the protagonists. On the other hand, you will have the opportunity to scuba diving with nocturnal animals you wouldn’t see in another moment of the day. As if that were not enough, there are other animals, corals and plants which will offer you the opportunity to see their nocturnal behavior, totally different from their diurnal one. The “Mama Viña” was a former shrimp boat. Fortunately for scuba divers, it was intentionally sunk in 1995 not too far from Puerto Aventuras. Nowadays, this shipwreck delights those fortunate enough to explore this artificial coral reef with plenty of life. Can’t you wait to scuba dive the Mama Viña wreck? We can neither. Meanwhile, you can learn more about this and other wrecks in our post Top 7 Caribbean Shipwrecks That Scuba Divers Shouldn’t Miss. Astonished is how you will feel scuba diving in a cenote in the area around Puerto Aventuras. 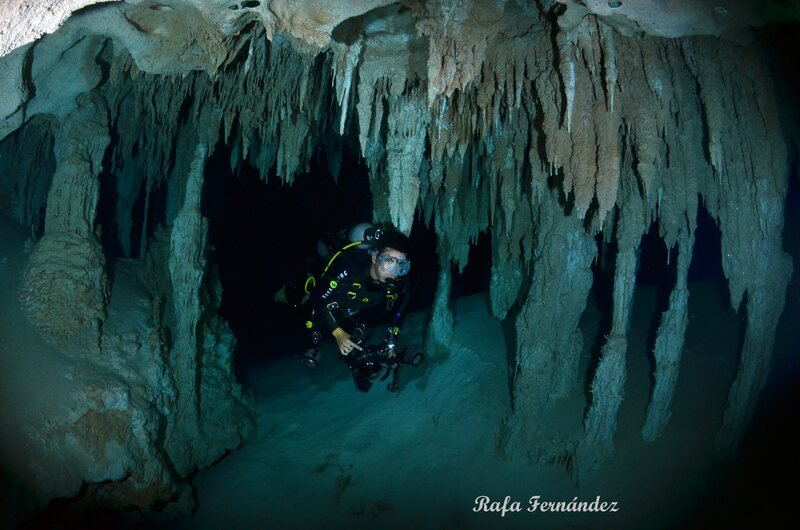 Be aware, a cenote is not just a sinkhole in the middle of the jungle, neither a simple cave. Most of them are fresh water open-air caverns. Therefore, the sun light penetrates the waters drawing magical sights full of color. You will be captivated by their ancient formations like stalactites, stalagmites and huge columns, without forgetting the halocline effect. Moreover, no two are alike. Another activity that can be done by everyone: Snorkeling!! 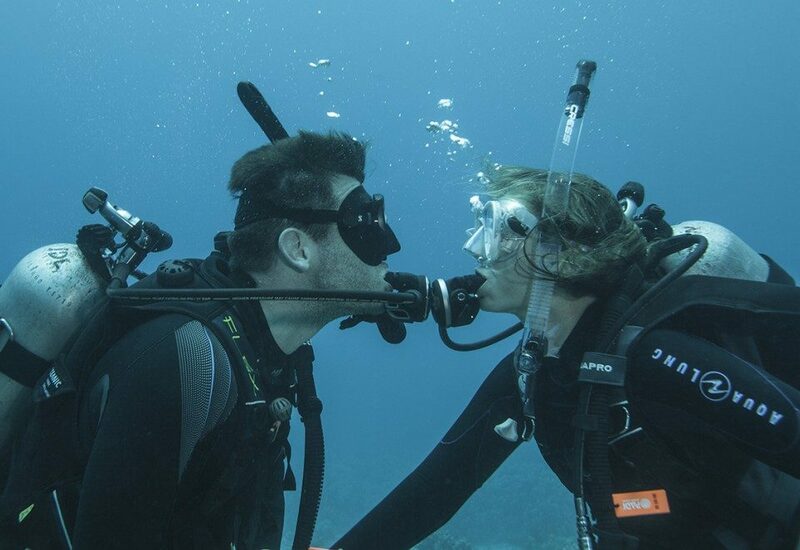 If you do not have a scuba diving certification, do not worry at all! You and your entire family will be able to enjoy a fun and relaxing day snorkeling in the fresh and crystal clear waters of the cenotes. This is a wonderful trip to three different cenotes. You will be snorkeling into the first two cenotes and after that, you will visit a dry cenote where to learn more about their history. Things To Do In Puerto Aventuras: Other Aquatic Experiences. There are maaaany things to do at the Puerto Aventuras’ beaches. Xpu-ha, Omni, Fatima Bay, Chan Yu Yum or Oasis Beach are five marvelous beaches nearby Puerto Aventuras. The sand is so very white as are the waters crystal clear. There, you can drink refreshing cocktails lying on the lounger and once you want to jump off it, some fun water sports will be waiting for you. What about enjoying amazing Water sports? You will be able to escape from the hot beach on a jet ski and ride the waves on a great big yellow banana or kayak. Perhaps, you prefer to sail on a catamaran along the azure horizon, to windsurf or enjoy an unparalleled view of Puerto Aventuras with a parasail ride. Without a doubt, water sports are one of the best things to do in Puerto Aventuras. Private yacht excursion, the best choice for luxury lovers. Another excellent option is enjoying all the beauty of the Mayan Caribbean sea on a day trip aboard a luxury yacht. You will travel to a zone only accessible by boat. 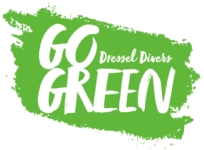 This is your opportunity to swim in exclusive places, and to relax on the yacht by taking a cold margarita or eating something cooked on the boat. In fact, you can travel accompanied by a chef. Things To Do In The Puerto Aventuras’s Archeological Area. Contemplating the sunrise from Coba. Coba is a beautiful joy hidden in the Mayan jungle. We are talking about one of the oldest Mayan cities, where the highest pyramid of the Yucatan Peninsula is located. The excursion starts early morning. Therefore, you will be able to know this wonder of Mayan architecture at the same time you avoid the heat of the day. Without forgetting that observing the sunrise from the pyramid is an unforgettable experience. Visiting Tulum, something to do in Puerto Aventuras to walk back centuries in time. 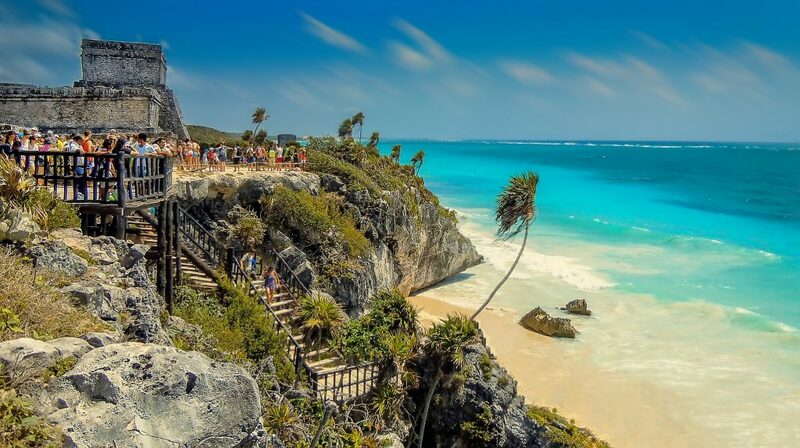 Tulum is located south of Puerto Aventuras on tall cliffs overlooking the Caribbean Sea. In addition to the breathtaking location, one of the things that makes these ruins different from other Mayan sites is the fact that it was once a walled city. In fact, the Mayan word Tulum means “wall” in English. Moreover, this city was one of the Mayans’ last residences. Go ahead and come visit these archeological remains! There are many things to see and learn about this ancient civilization. Strolling around the Marina of Puerto Aventuras. Another positive point to stay in Puerto Aventuras is you are not isolated in a hotel in the middle of the jungle. So that, there are fantastic things to do in Puerto Aventuras like to stroll around its Marina, to enjoy having a dinner in one of it’s restaurants or even go shopping for souvenirs for you and your beloved ones in its numerous shops. You have just read more than ten things to do in Puerto Aventuras. Which one do you want to do to start the best vacation trip of your life with? Please, feel you free to write a comment.